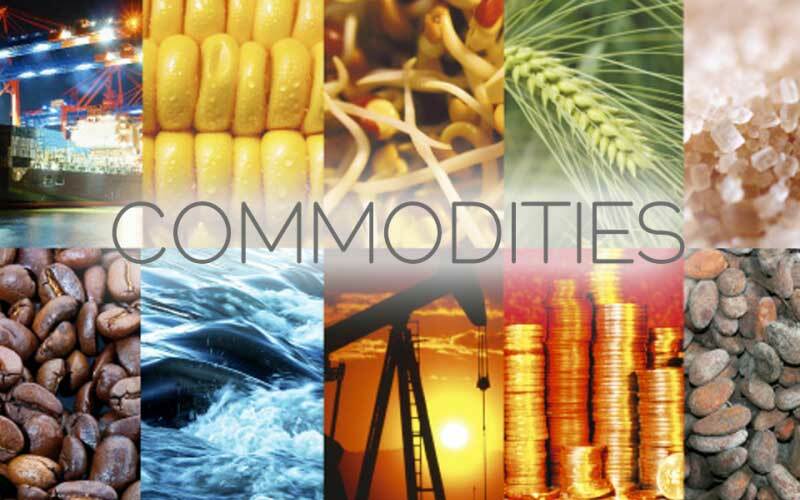 The Tanzanian Capital Markets and Securities Authority (CMSA) has announced last week in a press conference in Dar es Salaam, that it foresees soon the establishment of the first Tanzania Commodity Exchange Market (TCX) that seeks to boost the agricultural sector in the country. In an interview with The Citizen newspaper, CMSA’s Principal Public Relations Officer, Mr. Charles Shirima, explained that the bill on the law to establish the TCX is already at cabinet stage and was tabled in the last parliamentary meeting on 30th July waiting only the President’s approval. The TCX’s main goal is to help local farmers to place their products in the local and international markets to raise agricultural earnings, which are meant to be invested in the processing industries to add value to the final product. According to the CMSA, the TCX will provide price transparency and discovery while reducing transaction costs to help setting competitive spot prices and foment the supply and demand. According to India’s Stalwart Management Consultancy Services’ Director, Dr. Bharat Kulkarni, whom in cooperation with the United Nations helped to establish the first Commodities Exchange in East Africa in 2008, Tanzania counts with supportive infrastructure for the TCX’s establishment. The infrastructure includes warehouse receipts system and its supporting licensing law, interbank payment and DSE’s stock settling that are the key components for an efficient TCX’s management, Dr. Kulkarni added in his interview with a local media. According to the CMSA, the TCX will initially trade in four crops called cashew nuts, coffee, cotton, and rice. It has been already registered under the name Tanzania Commodity Exchange Market Company Ltd and the trading floor will be located at the LAPF building in Kijitonyama from Kinondoni Disctrict, Dar es Salaam.